Follow the path to prosperity, which is offered along with guidance for achieving harmony in both professional and personal spheres. 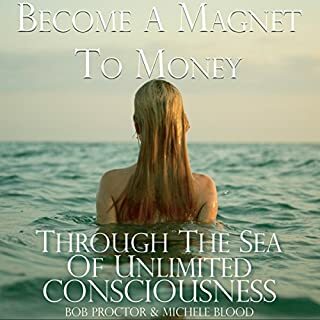 Proctor offers strategies to overcome destructive thinking patterns and to sustain the flow of wealth while channeling it constructively. Profiles of individuals who pursued their passion rather than profit, and subsequently reaped immense rewards, will inspire all who seek to transform their lives. Proctor is a well known motivational consultant, advising corporations and business leaders for over 40 years. He is considered on of the world's greatest authorities on attracting wealth. He lectures throughout the world on overcoming our fears of money while teaching us how to attract it. 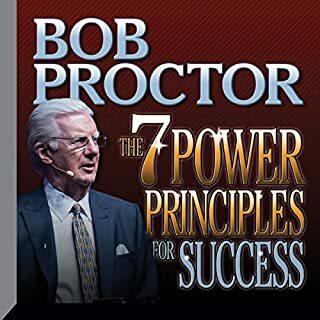 If you're into personal development then Bob Proctor must be at the top of your list. He pulls no punches and tells it to you straight. 5 stars. Enjoyed the simple but obviously factual message. Presented by one of the worlds top speakers and researchers in the world of personal and business development. I found this book to be very helpful to attaining the goals and success in life. 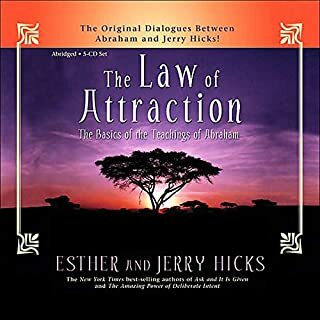 Focusing on not just about the money you think about but working on the correct mindset on the services or products you provide will eventually align you to the laws of attraction. Bob talked to me like a wise, old friend. Nothing esoteric here. Awesome. Gives you rules that you can use in your daily activities. Start making good decisions with this guidance. 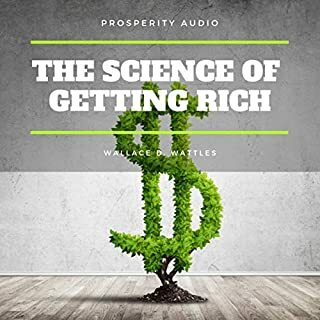 This is the first get-rich-quick book that actually talks about living abundantly, not just about money. For this reason I have to respect the author. 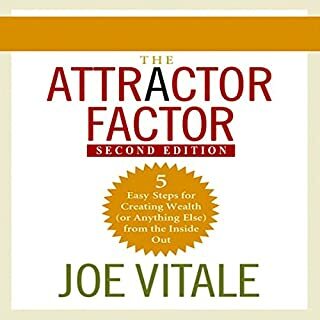 If you want to know about success, of which money is a component ... then buy this book. This is a beautiful piece of information, it has made a great deal of difference in my life. Listening to the audio book again and again has made me look at things with a different perspective. 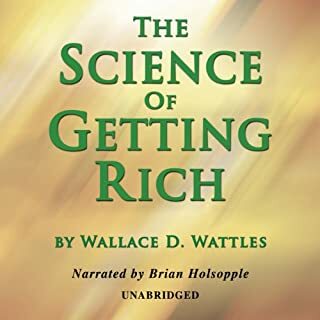 I recommend this book for everyday listening and learning. I bought this book thinking it would be about investing. It isn't of course. I've never listened to 'self-help' before so I don't know much about the genre. I was encouraged by this book though, and would recommend it. 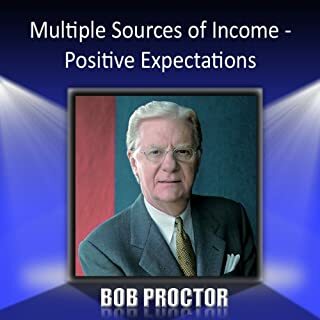 Bob Proctor delivers sound advice that emphasizes the importance of mindset and action. He encourages readers to go beyond a regular job to experience the creativity and freedom that can come from being your own boss. 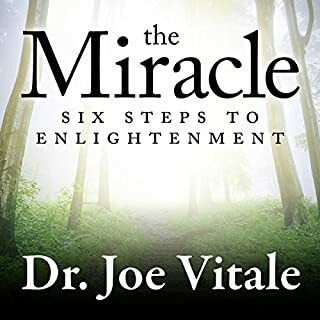 While the advice may not necessarily be unfamiliar or new to some readers, it is the way he has synthesized the content that makes this book both helpful and motivating. Yes there are a few embedded plugs for his own services but this didn't bother me. If anything it was an inadvertent lesson in marketing. I think this book is especially suited to people who are thinking about starting their own business or are just starting out down this road. 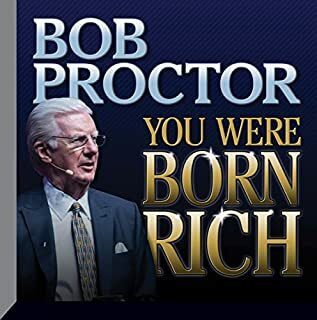 Finally, Bob Proctor's narration is very energetic and his passion definitely comes through here. What did you love best about It's Not About the Money? wish I knew about this from childhood! But alas, I did not. This book will help you get on track tho and every time I have a doubt I just hit play and my fears go away! 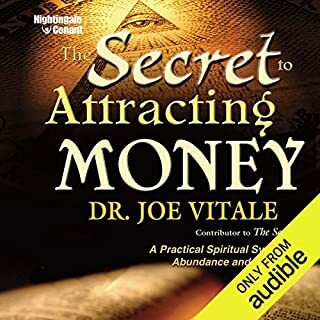 Would you consider the audio edition of It's Not About the Money to be better than the print version? I have not read the printed vesion. I cannot compare it. What does Bob Proctor bring to the story that you wouldn’t experience if you just read the book? I have no visible money so I have decided to take this book and apply some of the principles to my life and change lemons into lemonade.. The book made me feel hopeful about life again. I could not understand how my life ended up like this. It gave me the opportunity to try again. It is a form of insanity to keep doing the same thing and expect different results. I am making a Change NOW!!!!!!!!! This book answered my prayes. I have tried society's way now I am going to do it my way. 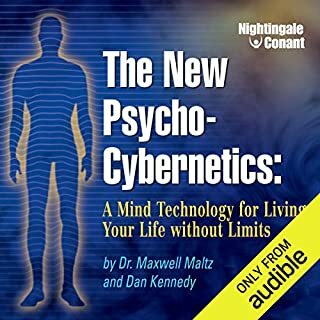 To be honest, I listened to another of his live lectures on here and though it was great materia, I found it difficult for me to get into because it was such an old recording. I much prefer the way he uses his voice in THIS book: and that is a much calmer yet direct feeling or tone to his voice. I got to experience his compassion while listening. He is extremely helpful practical step by step directions that are easy to follow. In fact I've already listened to it three times in just three and a half days and I'm going to listen to it again and take notes. There's a lot to learn and I'm so grateful that my friend suggested to this book to me. So much takeaways in this audioprogram. Bob Proctor delivers a clear an straight forward message. Don't miss out!! Awesome read! A must have! I listen often! I listen to this book over and over again! I love the way he gives step by step examples to accomplish your goals and overcoming fear! After reading the ?Secret? 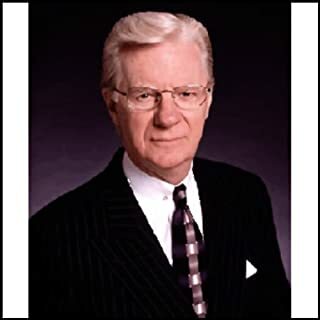 Bob Proctor has always made me think of personal goals, self belief and wealth. 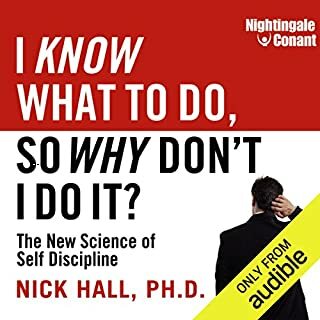 As my first download from Audible.co.uk ?It?s not about the money? 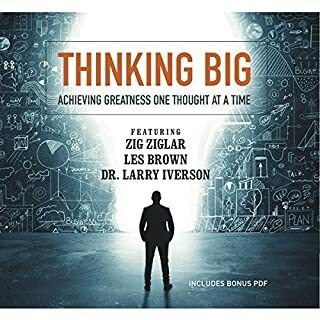 is an inspirational piece of work and in audio format played over and over again helps in focusing your thoughts and actions to believe what you can achieve. 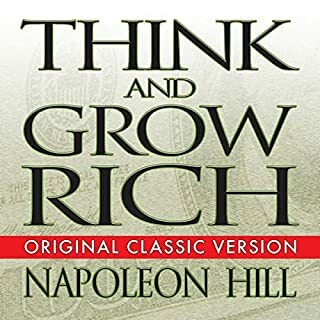 Highly recommended and now listening to Napoleon Hill ?Think and grow rich? 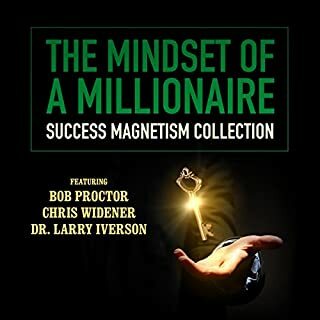 a book I should have read some time ago but thanks to Bob Proctor another goal has been met. I've always loved Bob's stuff and I also really like this program, especially the format of being in chapters with bullet point lists at the end reviewing the key points of the chapter. The overall program is very comprehensive indeed, one of Bob's best. Straight to the point- quality content and completely authentic!!! Didn't listen fully to my Dad when I was younger but by listening to Bob could fully make up for it. 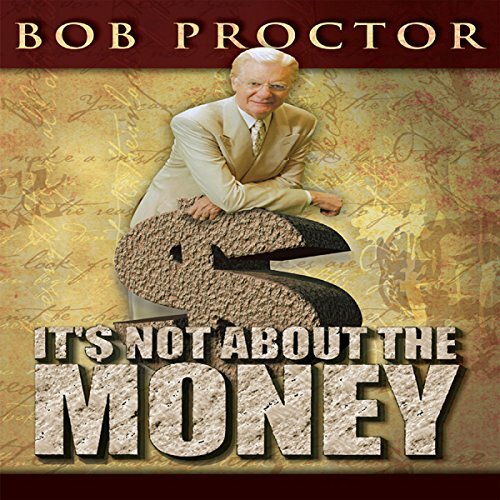 Bob Proctor nails it as always!!! 3rd time I have listened to this book and it has been at least 8 years since the last time I read it. 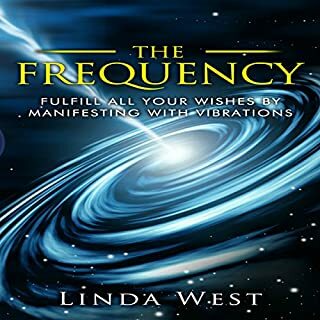 I have been battling with some issues and this book has really helped put clarity on things. Very easy to forget unless we constantly focus and develop ourselves. Life can easily help sway us off course unless we take control of our thought life and daily disciplines. Fantastic can't wait to listen again. Everyone should listen/read this book. I'm so impressed and it's so helpful.